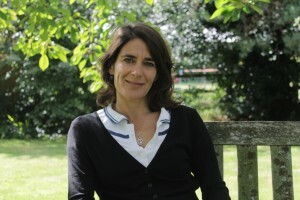 A huge thank you to Andrew Clarke at the East Anglian Daily Times for taking the time to chat to our Patrons Esther Freud and Helen Atkinson Wood, as well as Libby Purves about new writing at the INK Festival. WOW! 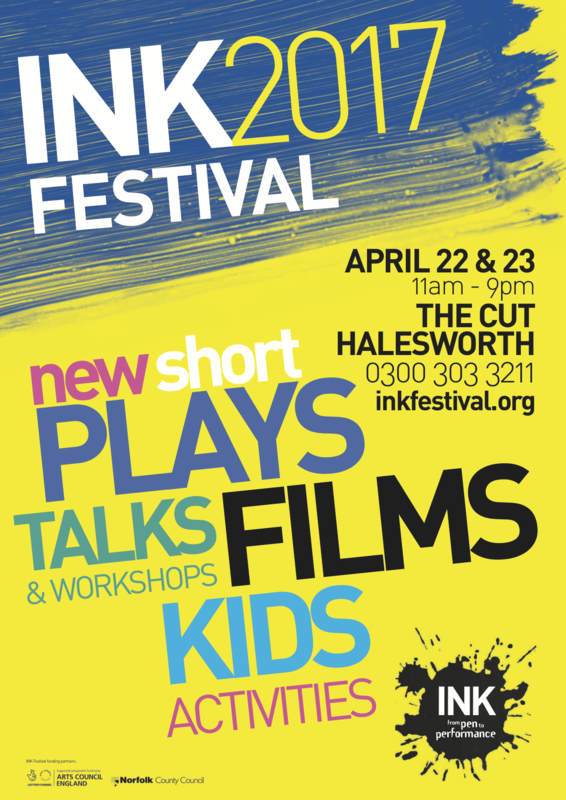 What a fantastic weekend we have just had at the Halesworth Cut Theatre in Suffolk for INK Festival 2017! CALLING FOR VOLUNTEERS FOR SUNDAY 23rd APRIL at INK Festival! With less than two weeks to go until INK Festival 2017, the British Comedy Guide have included us in a fabulous feature. 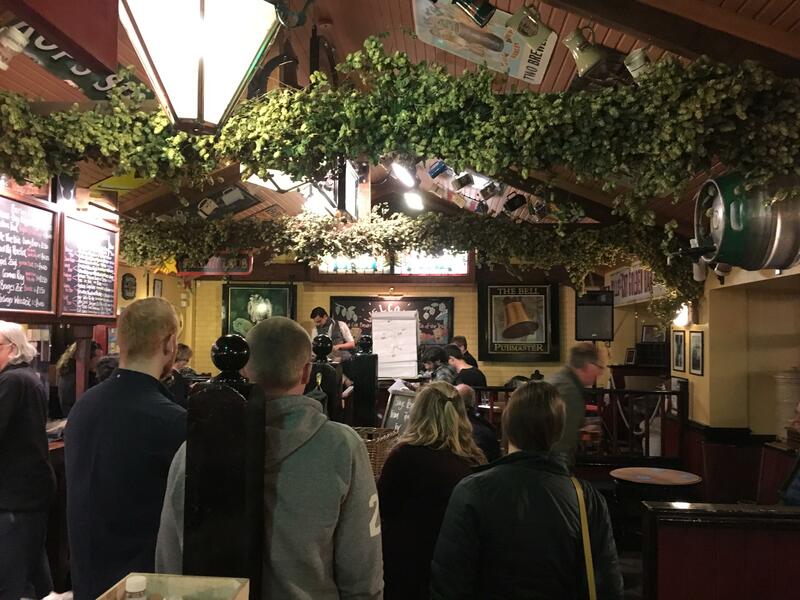 Rehearsed Readings at the Fat Cat Brewery Tap! 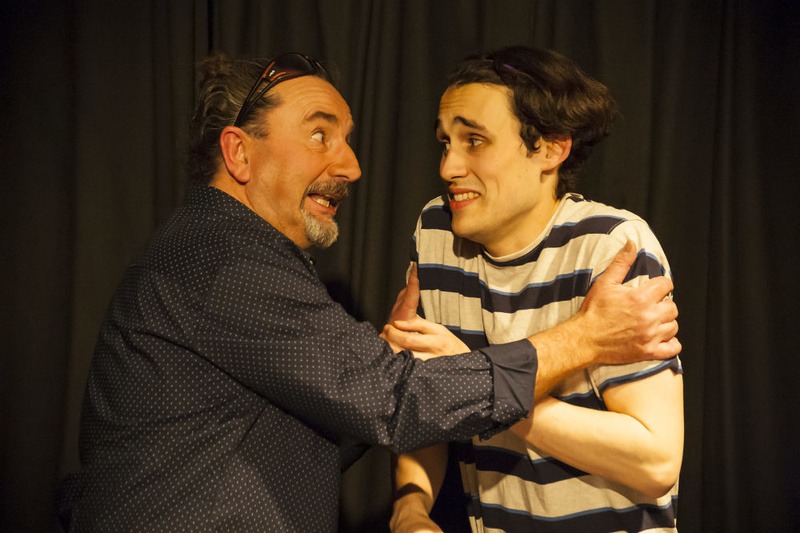 Wow what a fantastic night we had at the Fat Cat Brewery Tap for our rehearsed readings night of a selection of NEW plays from INK Festival 2017. INK and the community token scheme! 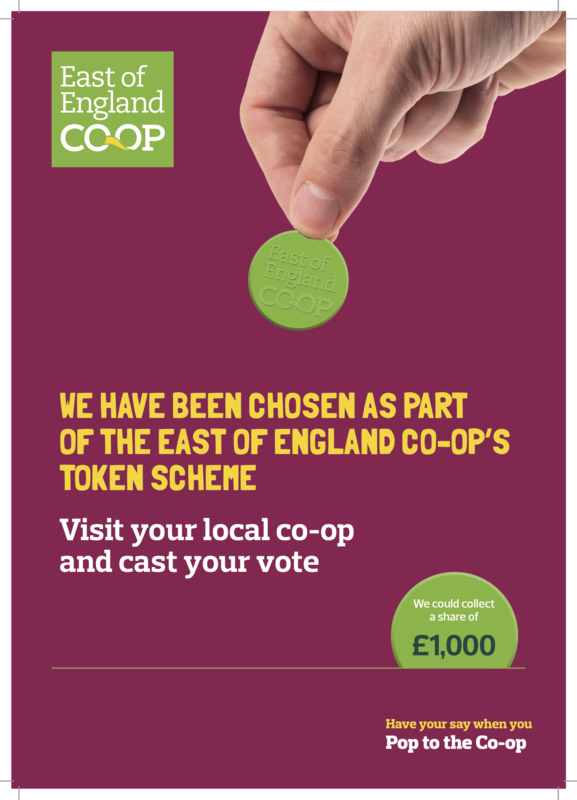 INK are thrilled that our application has been accepted to take part in the East of England Co-op community token scheme! Samson Timmer wins Young Writer Award! A huge well done to 13 year old Samson Timmer who has been awarded our YOUNG WRITER award for INK Festival 2017! INK Festival 2017 Schedule released! Our INK Festival 2017 schedule has now been released! Have you always wanted to experience being a part of a professional festival? 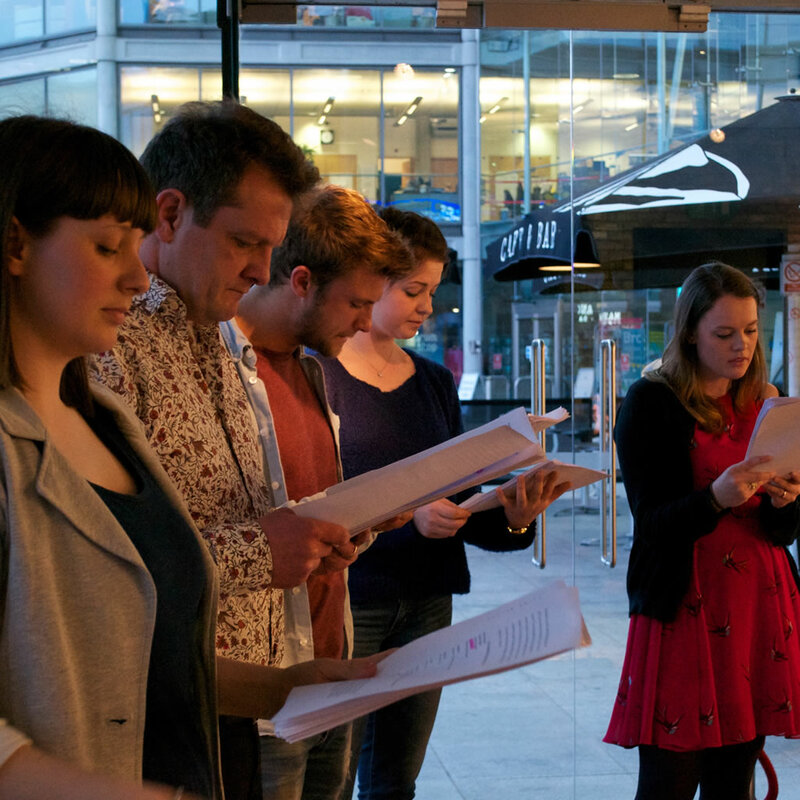 Perhaps you have come along to the last two INK Festivals and thought, 'Ooo I would love to do something like this!' Well why don't you?! Calling for INK Festival 2017 volunteers! INK Festival 2017 posters and flyers are here!